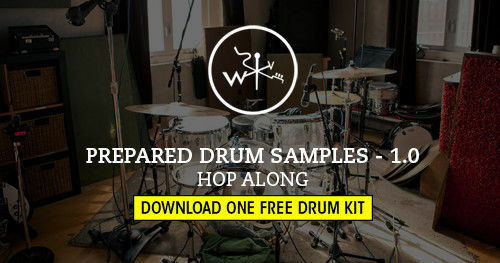 Click the link in the module below to download a free drum kit! 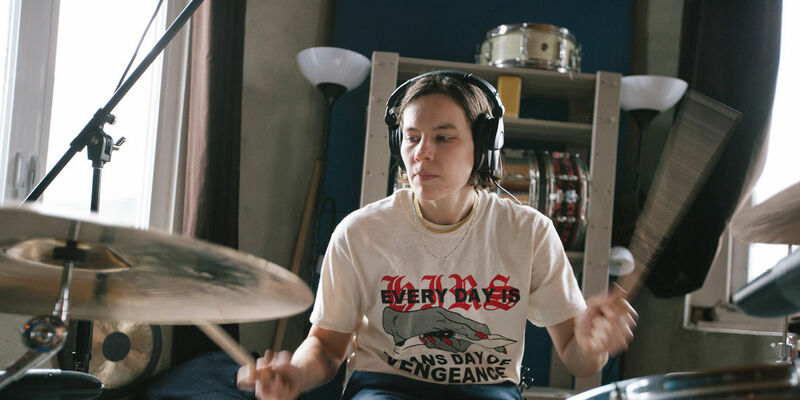 Sign up for a "Free Trial" Membership and get access to the multi-tracks from our most recent episode of Shaking Through! 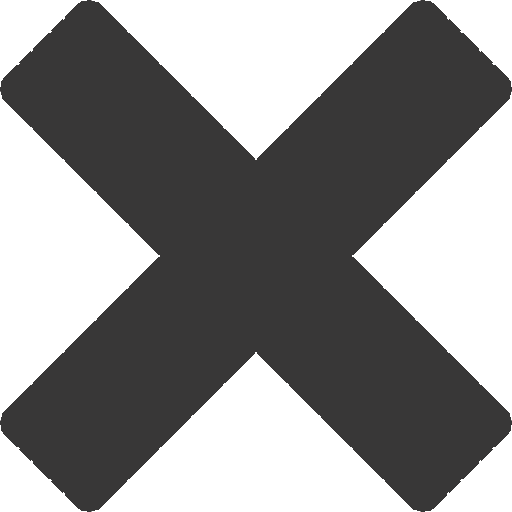 Weathervane's most popular how-to. There's a lot of ways to mix. This is OUR process. A 62 page PDF that outlines the series of steps we follow every time we mix a song, whether for Shaking Through or any project. And it works! Clear, concise and lots of muscle. 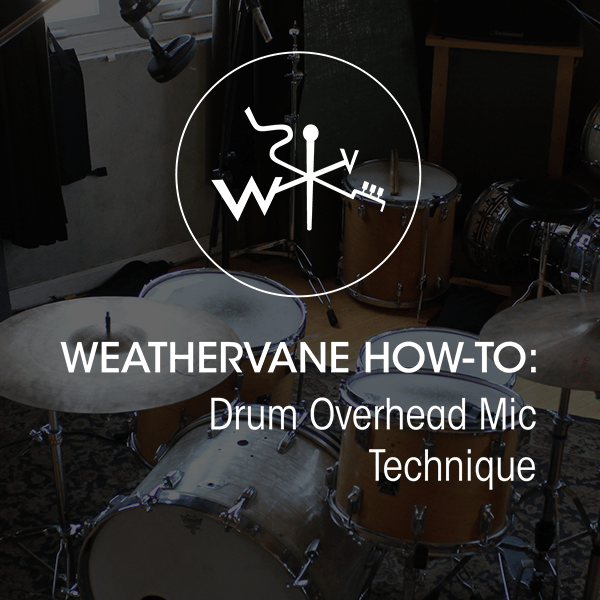 This is Weathervane’s unique 3 mic overhead technique for drums, clearly spelled out step by step in PDF format, with lots of pics to insure success. 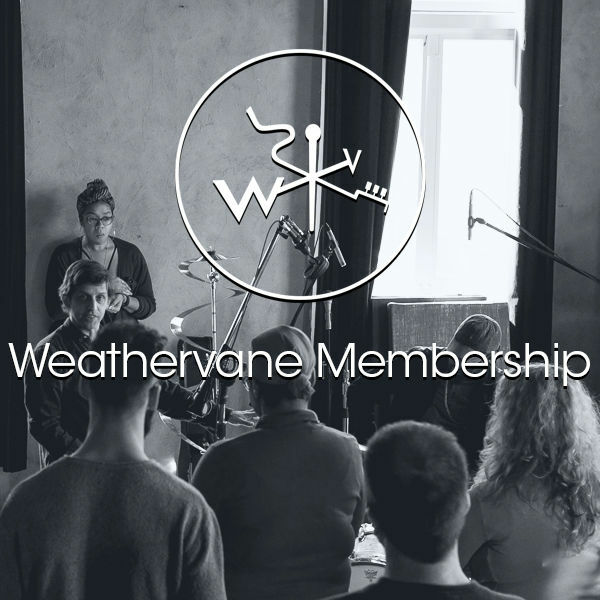 Access to Weathervane events, high-res raw tracks, mix-stems, drum samples and track sheets from the Shaking Through series archive (over 50 episodes). 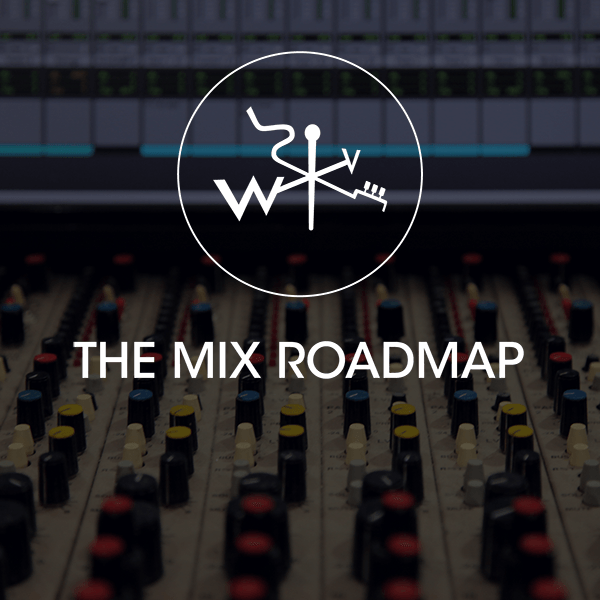 Learn to how to mix, and reference pro recordings!